In this video, Truly Me doll #54 is finally getting a name, some new clothes, and a best friend. 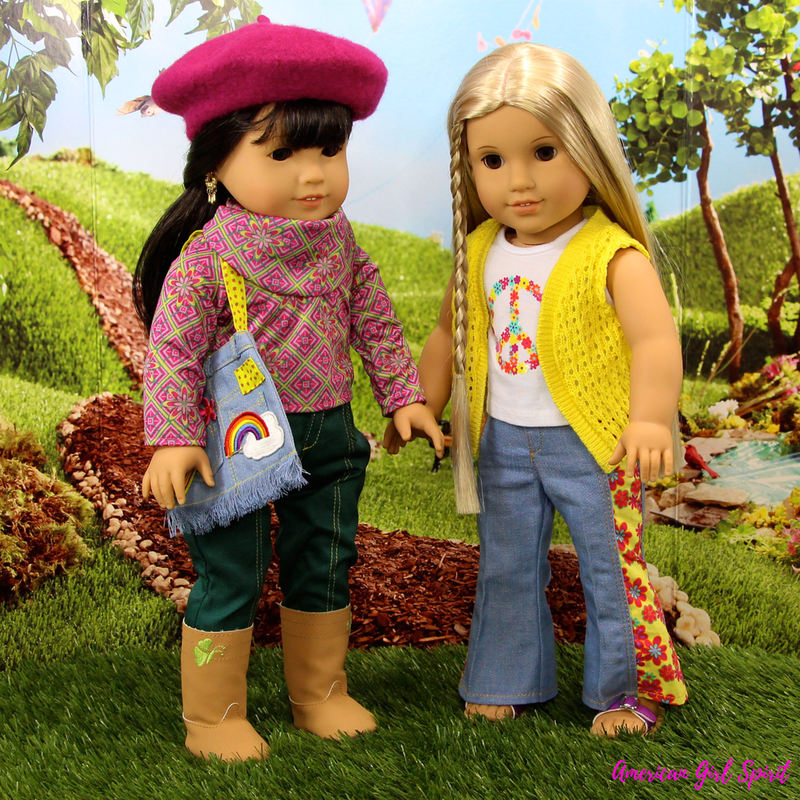 Once I knew I wanted the doll to be, Ivy Ling, I went about my search on eBay to find the perfect outfits for the doll makeover. 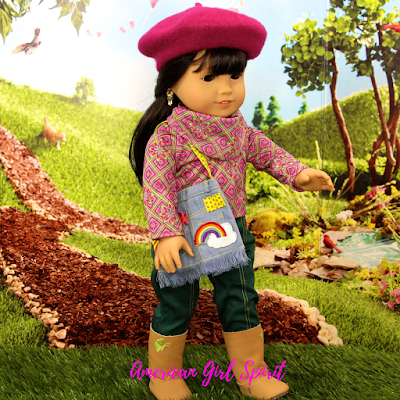 I discovered some great retired American Girl Beforever sets for her new style. The sets I purchased were the retired Ivy Ling's Meet Outfit without boots and the retired Ivy Ling's Accessories. Since the meet outfit which I bought didn't come with the boots, I needed to improvise. So I added the MYAG True Spirit boots from meet outfit available back in 2012. I think they match perfectly! I also had the dolls ears pierced so she could wear the beautiful Chandelier earring from Ivy's Accessories set. Once I dressed the doll and added the accessories, I knew she looked so much like the original Ivy Ling, and she got her name. The last thing to do was to introduce her to her best friend, Julie Albright! These two best friends now can share in lots of adventures which will be super fun. 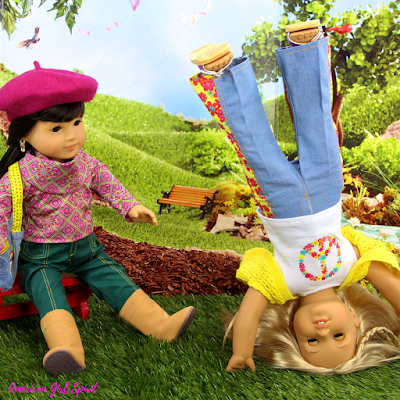 Doll #54 is a fantastic substitute for the Ivy Ling doll since they retired Ivy in 2014. I'm so happy to add Ivy Ling to my Julie Albright Beforever Collection!